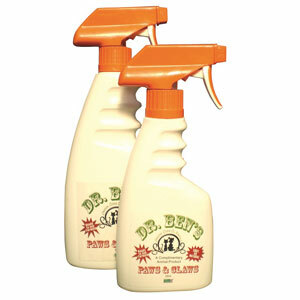 Dr Ben’s Paws & Claws Cedar Oil natural tick & flea treatments. Free delivery. 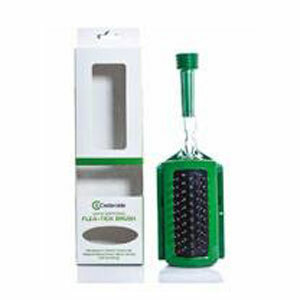 This organic flea and tick treatment solution is non-toxic and safe enough that it can be used on new born puppies, kittens and nursing mothers. 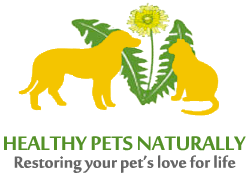 This unique formulation prohibits solution migration into the blood stream and subsequently, Dr. Ben’s Paws & Claws has zero effect on the animal immune system or nervous system.